Here is the code in Bascom for my 5″ touchscreen. 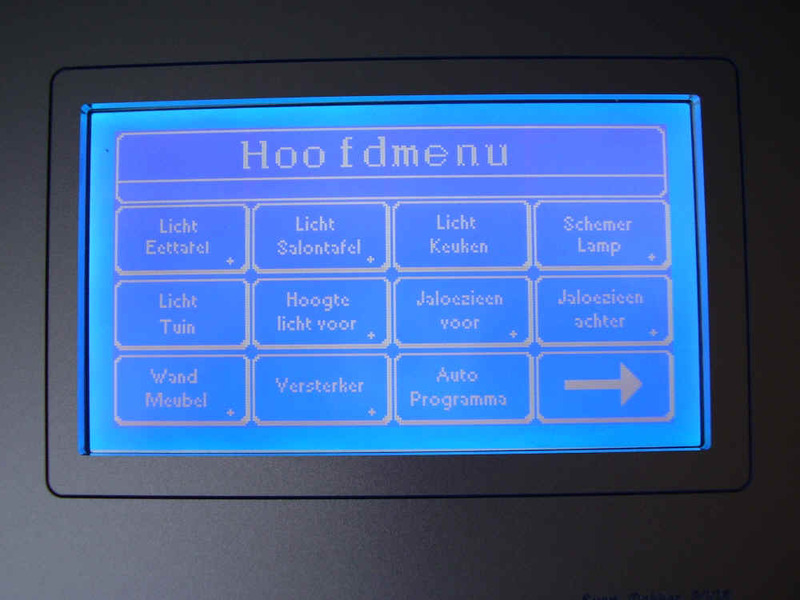 The schematic and code are adapted for the ledsee.com 240×128 touchscreen. This code is not very well documentated, for a better explanation of the code check my 3″ application note at the Bascom web site. 'Normaly the screen will go after 10sec back to the main menu. With Holdmenu=1 the screen will stay in this menu.